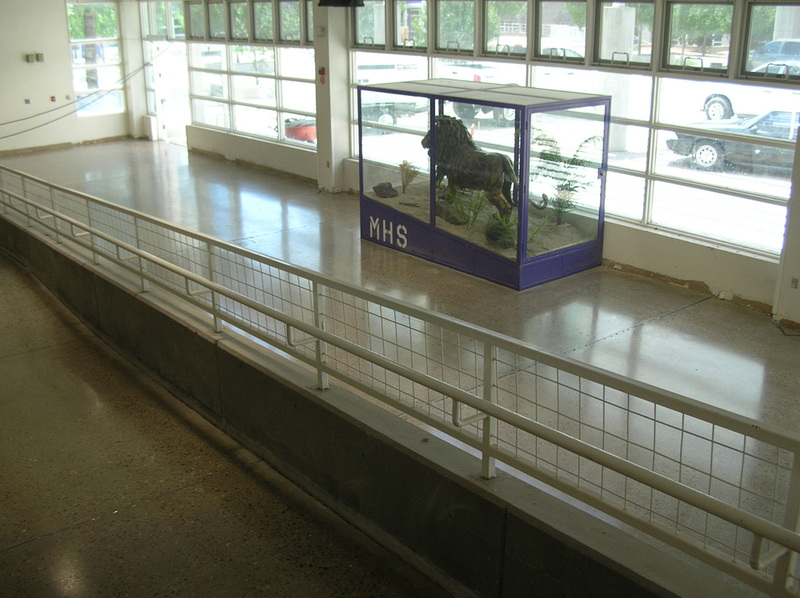 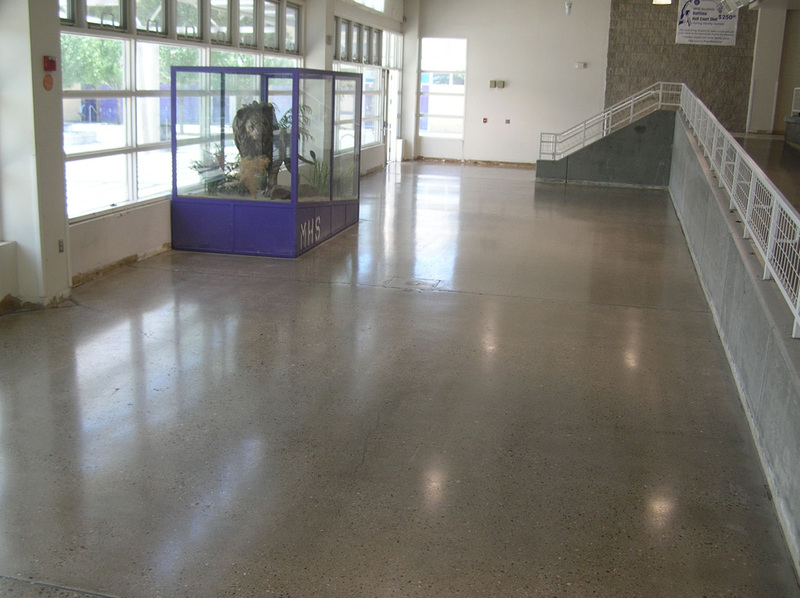 This was an older Albuquerque New Mexico School that needed a facelift. 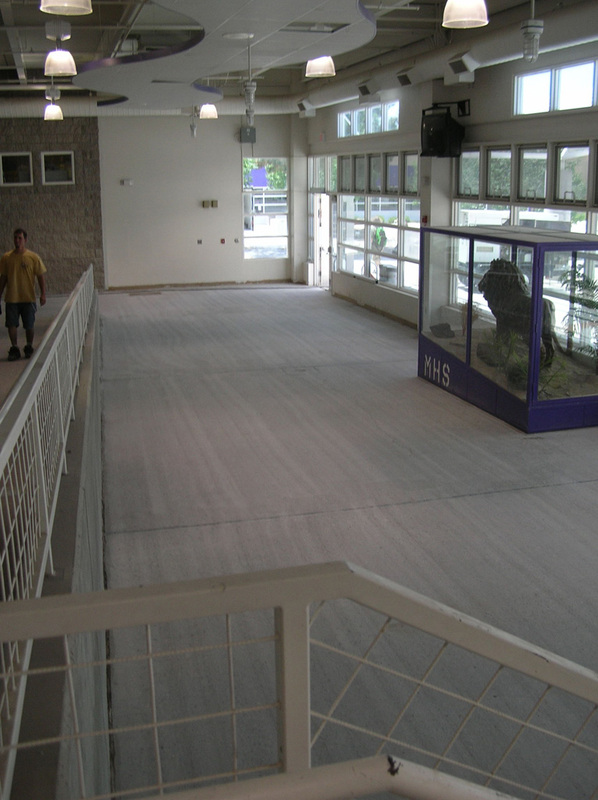 All of the VCT Tile was remove by the General Contractor before we could start the Concrete Polishing Process. 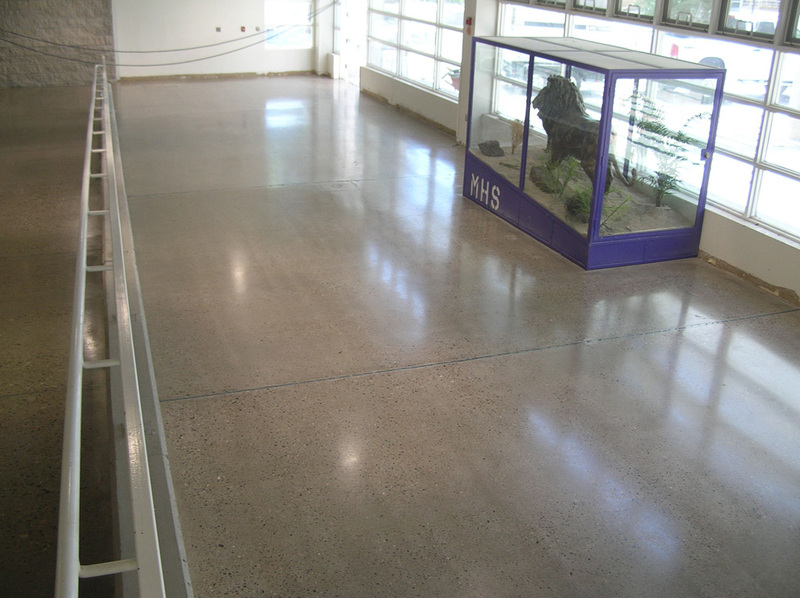 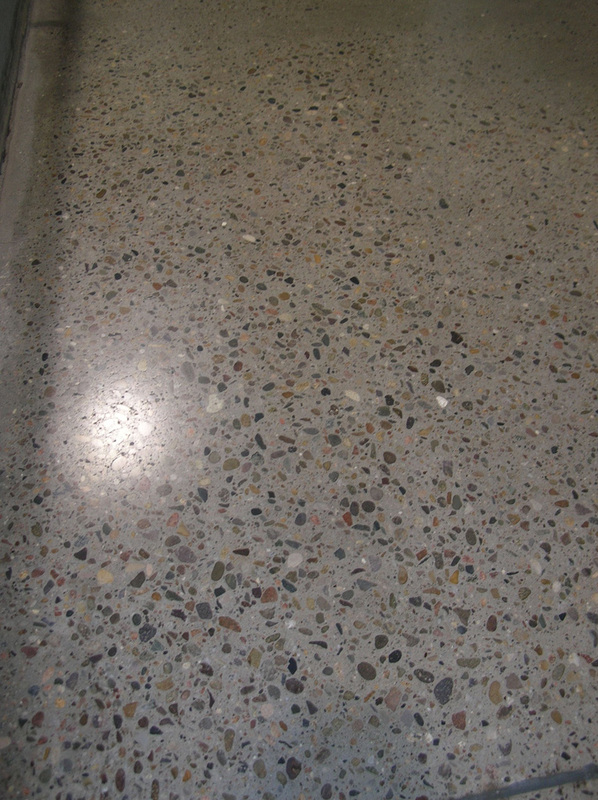 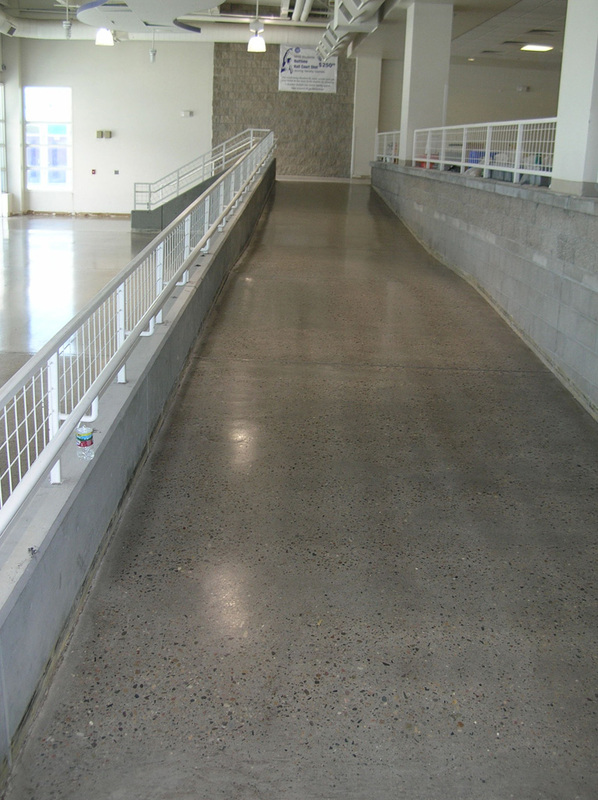 This floor was aggressively grinded to expose a medium aggregate exposure.